Doc Hamilton, born John Henry Hamilton in 1891, was a famous Seattle prohibition-era club owner. Originally from West Point, Mississippi, he moved to Seattle at the age of 23. Hamilton served in World War I in the famous 92nd infantry division (also known as the “buffalo” division) in France. Upon returning from the war he opened his first speakeasy in his own home on 1017½ E. Union Street. Speakeasies were nightclubs that illegally sold and served alcohol which had been outlawed by the Prohibition Act of 1920. Seattle police discovered his club and shut it down in 1924. This was the first of his many illegal clubs and encounters with the Seattle Police Department and other local law enforcement officials. Hamilton’s most famous club, Doc Hamilton’s Barbeque Pit, was Seattle’s equivalent of Harlem’s Cotton Club. Despite the name, the Pit was an elegant establishment whose patrons included Seattle businessmen, politicians, judges, and even the city’s mayor, Edwin J. Brown. The club served ample liquor and barbequed meats cooked by Doc himself on a giant pit, hosted regular performances by the city’s popular musicians, and had a complicated alarm system for the protection of its customers. Doc Hamilton was able to keep his illegal business running not only because of the status of his patrons but also by payments to local law enforcement officers. The payoffs, however, only provided protection for a while. The Barbeque Pit was raided often. For some time the police would simply jail Hamilton for a night and make him pay a fine. 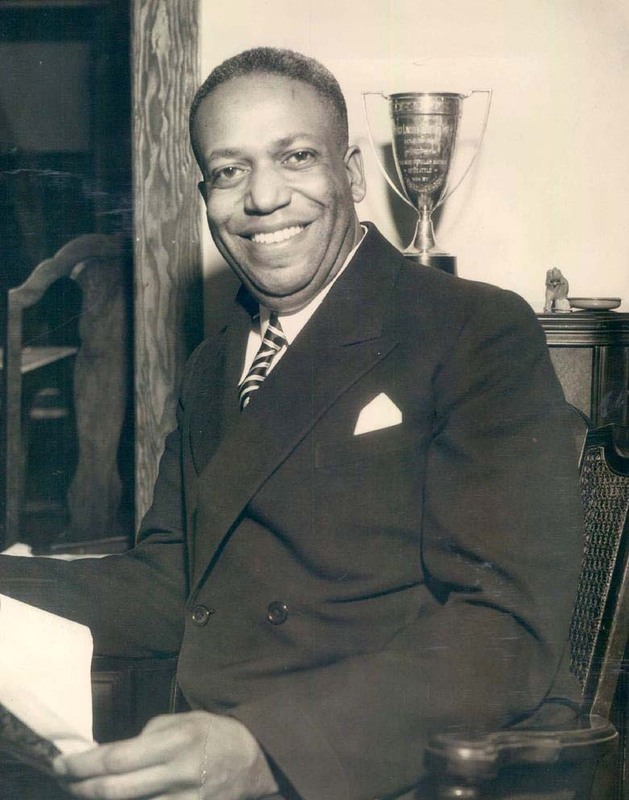 However, when King County Sheriff Harry Lewis raided Hamilton’s suburban club, the bootlegger was sentenced to five years in a federal prison. Hamilton’s sentence was surprisingly severe, considering that no white prohibition club owners faced comparable consequences. Doc Hamilton was pardoned on September 8th of 1933, after only 10 months in prison. However, after losing his clubs and his regal, European style home in Madison Valley, he was never able to reestablish his former success. John Henry “Doc” Hamilton died alone in the Mar Hotel in Seattle’s Chinatown in 1942.